Spend the day learning about the wonderful world of cheesemaking! Our one-day class is a fun, hands-on day of cheesemaking, packed with information, and designed to provide you with the skills you need to make great cheese. A wonderful lunch is included, as well as our one-day cheesemaking manual with recipes. Class price is $195. Spring 2019 - Date to be announced! 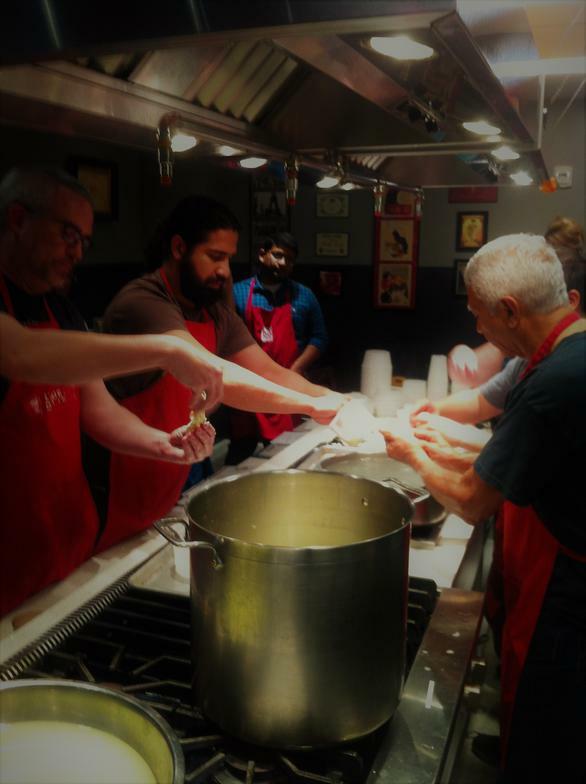 Join us in the Washington D.C. area for a wonderful day of cheesemaking. This class provides students with a more in-depth knowledge of the history and principles of cheesemaking through hands-on creation of several delicious soft cheeses and a semi-hard cheese. Lunch is part of the class and there is a cheese tasting! Come to our unique professional facility and see some of our sustainable approaches to cheesemaking. As you learn the secrets of making cheese, our students will also tour and experience our raised bed vegetable gardens, fruit trees, and a stunning panoramic view of the Green Mountains. Our one-day, hands-on classes last from 9:30 am until 3:30 pm and includes a wonderful lunch (complete with wine & cheese! ), a cheesemaking manual, as well as everything that is needed for cheesemaking that day. We cover a full spectrum of topics including: the history and biology of cheesemaking, the principles of artisan cheesemaking, how to choose the best milk for making cheese, basic equipment and ingredient needs, and much more. 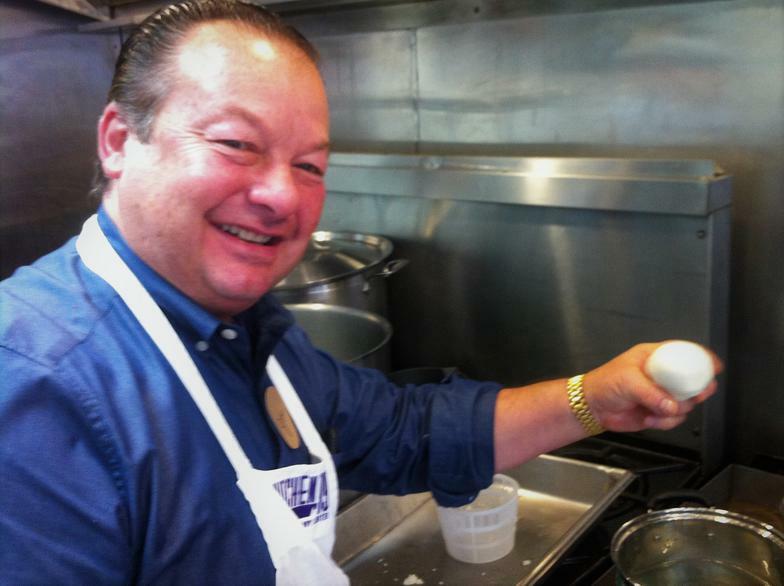 Learn to make your own Mozzarella and Burrata at home! For the second time, we are partnering with Kitchen 19 to bring the magic of Italian cheesemaking to southern New Jersey! 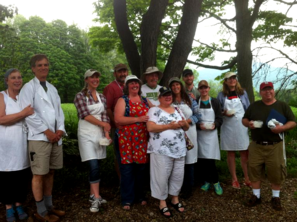 Spend a fun day learning the secrets of cheesemaking. Bring a friend or loved one and enjoy an amazing lunch (with wine!) and delicious cheese tasting. In the heart of an Italian community, this class will sell out quickly, so register today! Create some new holiday food traditions and wow your friends and family with your handmade pasta & cheese meal! Learn to make delicious handmade pasta like they do in the Old Country. Cavatelli and Gnocchi are some of the most loved homemade pastas, and with a little instruction and hands-on experience, you will be mastering these pastas. You will learn how to make various pastas using several types of flour, and other pasta ingredients (some traditional Italian regional ingredients, and several truly unique ones). And, you will make amazing fresh Ricotta to be incorporated into one of your Cavatelli dough recipes, as well as for a pasta topping ingredient. In addition, you will make sauces that are perfect accompaniments to your homemade pasta, including one made with Larry and Linda's wild foraged Porcinis, and one with Casciano Cafe's famous pesto! The six-hour class includes your own imported Cavatelli/Gnocchi board, a complete instruction manual with recipes, and a delicious homemade lunch with wine and pasta you made in class, and most of a fun, hands-on day filled with laughter, wine & great food!